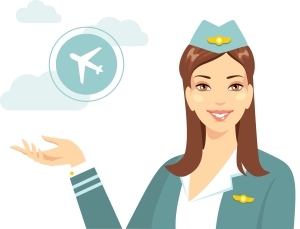 Flight Crew Tax Packet | Flight Crew Tax Preparation: with a flight crew and per diem specialist. Download the Tax Packet for US-based Crew, or a packet for Expat Crew. Please make sure to double check your address before you submit so we can get it to you without a hitch.